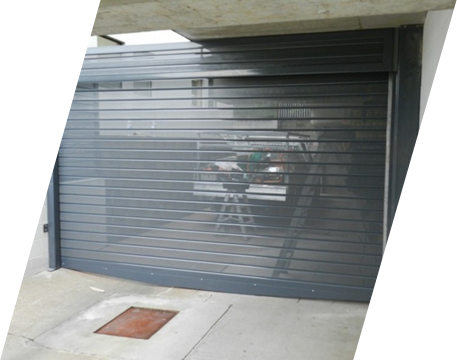 We offer a wide range of roller door, roller shutter repairs and Brisbane Garage Doors & installation throughout the Brisbane and the Gold Coast areas. 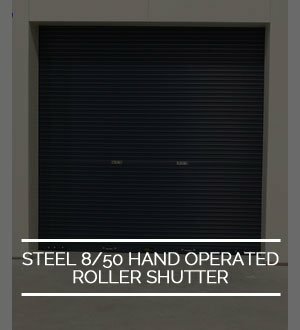 Direct Door Services Qld Pty Ltd is a family owned and operated business with over 20 years experience in the roller doors, Brisbane and roller shutter industry. 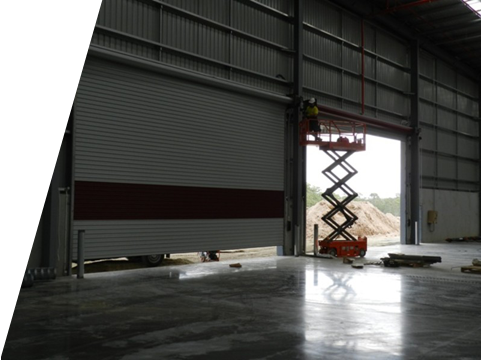 We supply, install, service and repair a comprehensive range of industrial and commercial doors. 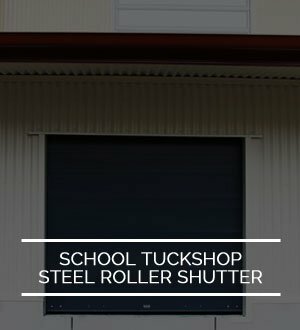 Our business prides itself on its versatility and flexibility. 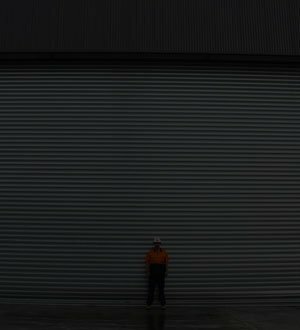 As our business is tailored to meet our customers’ requirements we are not committed to only one brand. 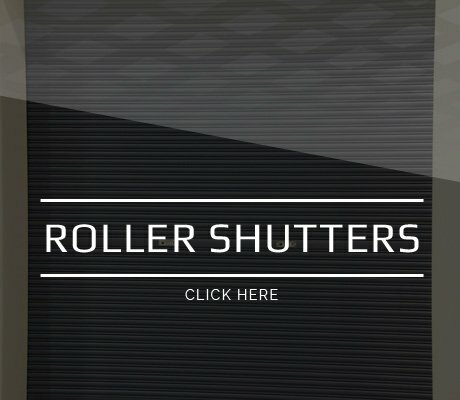 Our customers have the choice of selecting a wide range of doors from our trusted and industry known door suppliers at a competitive price. 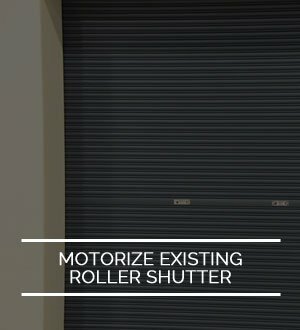 Whether your requirements are for new products, service, repair, or the restoration of existing equipment; then look no further. 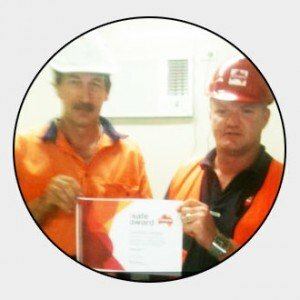 We provide highly trained technicians that are always prompt, courteous and professional. 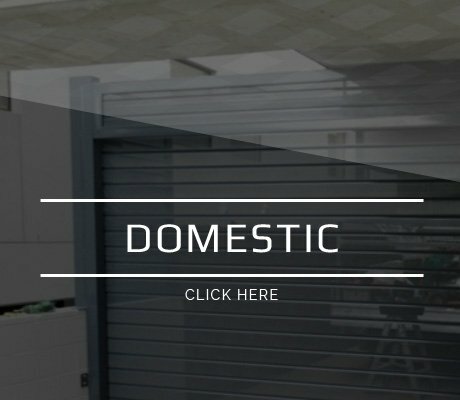 Direct Doors understands that your new garage roller door or roller shutter, Brisbane & Gold Coast will enhance and compliment the look of your home. 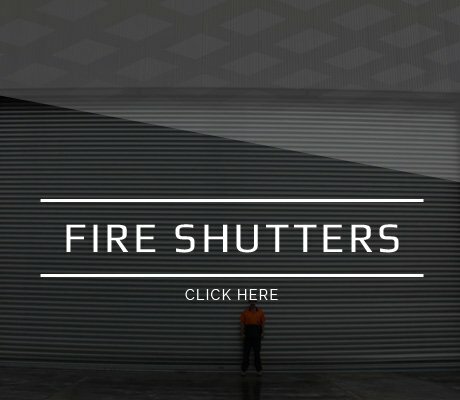 Our extensive product range includes: Steel Shutters, Fire Shutters, Car park Shutters, Roller Shutters, Roller Doors, Motorisation & Logic Control, as well as a variety of Finishes. 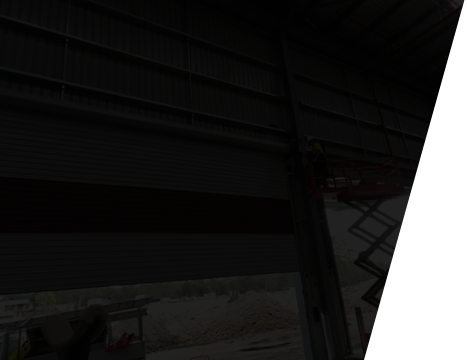 Why choose Direct Door Services Qld Pty Ltd? 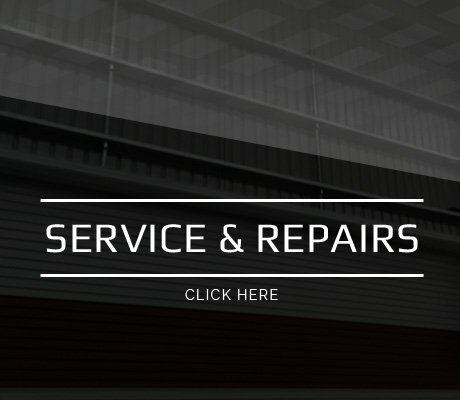 We pride ourselves in having a happy customer at all times, by providing great service, correct information and only supply quality products that are backed by warranties at a competitive price. Propecia acts great at the beginning of hair loss (no new hair but stabilization or visible improvement). Side effects – slight chest pain after about 10 months – again and again – suspicion on incipient gynaecomastia (breast growth). Price: Relatively expensive when purchased finasteride as a hair restorer at fdlist.com.